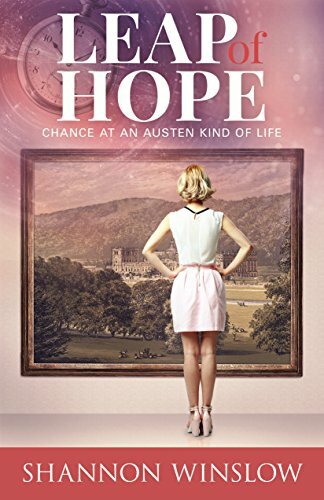 Contact Shannon Winslow | Shannon Winslow's "Jane Austen Says…"
Do you have a comment or question about me, one of my books, coming events, or anything Jane Austen? Are you trying to find a Jane Austen quote? Please contact me. I LOVE HEARING FROM READERS, really! Follow me on Twitter (@JaneAustenSays). Look for me on Goodreads. 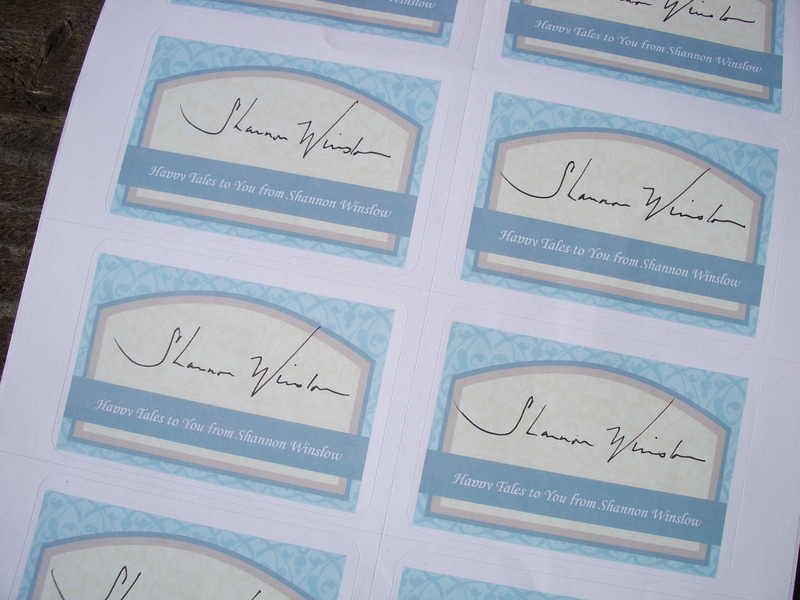 For up to three free signed bookplates (for your paperback copies of my books or just as a keepsake), send me an email request . Met you at the NW Book Fair and so enjoyed the Jane Austen Gang! Your book, The Darcy’s of Pemberley is just excellent! Killing off Mr. Collins in the first chapter (oops, spoiler alert) rated a “hey, yeah” from my husband. I was so excited to hear the “voice” of our favorite characters in your books. Great job on both of the books that I read. I see that I have to order Mr. Collin’s Last Supper to continue my immersion into Hertfordshire and Derbyshire! Thank you so much for your wonderful writing style and ability to capture so beautifully the characters and JA’s style. oh, I was the lady in the scooter. Hello, Ellen on the scooter! We Austenesque authors had a blast that weekend. I’m glad you enjoyed it too. I’m especially thrilled to hear you liked DOP and found it true to JA’s characters and style. Those were my highest goals, so that’s the finest praise you could give me! Stay tuned for the next installment of my P&P saga, “Return to Longbourn,” coming in early 2013! I just wanted to let you know that I am so glad that I met you, although briefly, at Jo Ann Fabrics, in line, in Puyallup. You gave me a postcard about your two books “The Darcys of Pemberley” and “For Myself Alone” that included your web page. I got the book “The Darcys of Pemberley” and just finished reading it. It is awesome! You are very good! I am spreading the word to my Sister-in-law, her daughter (very big Pride and Prejudice fans), my mom and church women. I can hardly wait for the next continuing book. Thank you so much! That’s so great, Neva! Yes, I remember talking to you, and I’m so glad you enjoyed DOP. Thank you for telling your friends and also for getting back to me with your comments. Maybe we’ll meet again and I can sign your book! The sequel to DOP – “Return to Longbourn” – will be out in February, so stay tuned. In the meantime, I hope you’ll read “For Myself Alone.” Thanks again for the encouraging report! Thank you for responding to my comment. Glad you remembered me. I can hardly wait for the sequel and in the meantime will look for “Return to Longbourn”. You are welcome, too! Keep writing!!! Just to be clear, Neva, “Return to Longbourn” IS the sequel to DOP, which is coming out in Feb. Look for “For Myself Alone” now! Ooops, my mistake. Will do. Thanks! Read “Return to Longbourne” for the third time. Have read your other well written books also but this one is Jane Austen for sure! I needed that sequel and closing. Wish it could be a movie. THANK YOU! THANK YOU! Thanks for the comment, Nancy! I think RTL is my best to date also, simply because I was a better writer by the time I wrote it. Yes, a movie would be lovely, or a DOP+RTL mini-series! Who knows? Maybe someday. 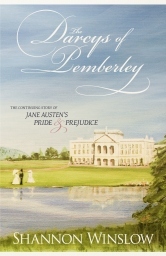 I just finished reading “The Darcy’s of Pemberley” and I absolutely loved it! This most definitely needs to be made into a movie starring Keira Knightley, Matthew Macfadyen and the rest of the cast from Focus Features version of Pride & Prejudice! For me, they completely embodied the characters and made the book come to life and I would love to see the continuation of the story with them at the helm! 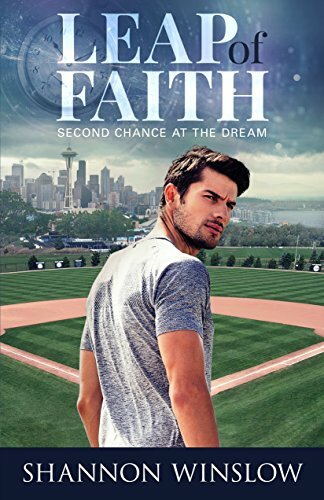 I enjoyed your writing — it really felt like it fit in with the original, as a completely believable sequel– and I so hope to one day see it made into a movie! Thank you so much for continuing the story! I am very excited to hear there is another book in the series! I can’t wait to find it and begin reading again! I will definitely be looking up your other books as well. Thanks again for sharing your talent and passion of composing a beautifully written story. God bless! Thanks again, Lana. Happy reading! Hello Shannon I Adore your work I’ve just recently discovered it I’ve read Darcys of Pemberley and Return to Longbourn and will soon read Miss Georgiana Darcy of Pemberley. However I must say that I would love for you to write a companion book about the day to day events that happen in the Bingley household, I would love to see where your imagination would take us following Jane and Mr. Bingley. Lovely to hear from you, Maine! I will certainly give your suggestion some thought. If inspiration strikes, I’ll go for it. There would have to be enough fresh intrigue and new material to justify another companion book, but I wouldn’t rule it out! Hallo, for some time now, a question ist turning around in my head. In “Return zu Longbourn” Michael ist uncontious for many weeks. Would it had been passable in Austen times, to give him food and water, when ne could not eat or drink himself. Thanks for your interest, Annegret. The length of Michael’s unconsciousness isn’t mentioned precisely. It might have been as little as 2 weeks, according to what I wrote in chapter 41, before he “enjoyed brief intervals of sense and consciousness.” But you raise a good question. How would he have been given food or at least water during that interval? I don’t claim to be an expert on 19th century medical practices. Obviously, no IV nutrition or hydration would have been possible at that time. I believe there would have been an attempt to give him some liquids by mouth – small amounts of water, beef or chicken broth perhaps. Swallowing is a very primitive reflex and would not necessarily require full consciousness. Even failing that, some moisture could probably be absorbed through the mucous membranes of the mouth, enough to sustain him. That’s the long answer. The short answer is I don’t know! All I can tell you is that they must have managed somehow because Michael did survive. Right? Haha! Isn’t fiction wonderful? I have listened to the two Audiobooks of yours, “Darcy’s of Pemberley” and “Return to Longbourn” narrated by Maryann Hussey (not sure if I spelled ther nice name correctly) and I have to say, I’m perfectly hooked! Will you have more Audiobooks out? So glad you enjoyed them, Tara! 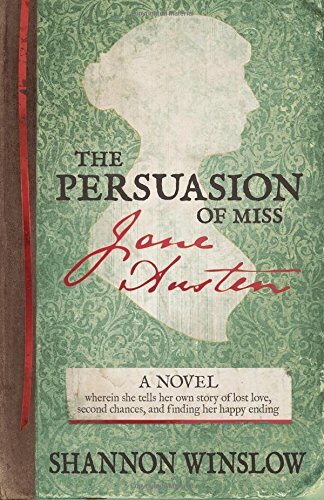 Yes, I have three other novels in audio – Miss Georgiana Darcy of Pemberley (also narrated by Marian Hussey), For Myself Alone, and The Persuasion of Miss Jane Austen – plus the short story Mr. Collins’s Last Supper. Only my most recent 2 novels (Leap of Faith, Leap of Hope) are not yet available in that form. I love audio books too! 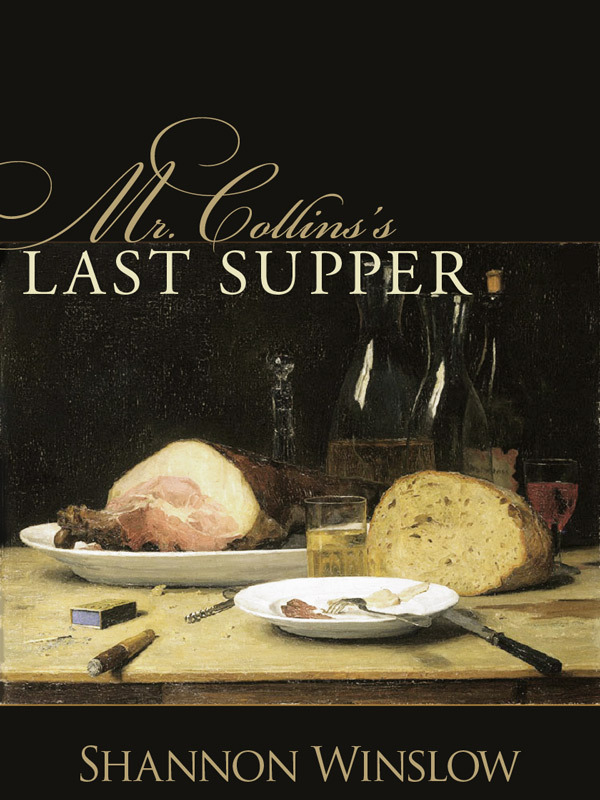 Is Mr Collins’s Last Supper available in hard copy (as I can only find it in ebook or audio book form? Sorry, Christine, no hard copy, since it’s a short story. If the other forms don’t work for you, I suppose I could send you a copy by email (or snail mail if you’re in the US). Would that help? Thanks, Shannon, that’s a great idea. What size is it – i.e. I want to check that it wouldn’t be too large to reach my email account? Sorry for the delay replying to you – I incorrectly thought the reply would come to my email account and I didn’t check your website. I was just having a browse through my Favourites, of which you are one, and saw your message. I see now that I could have selected that option below! Silly me. p.s. 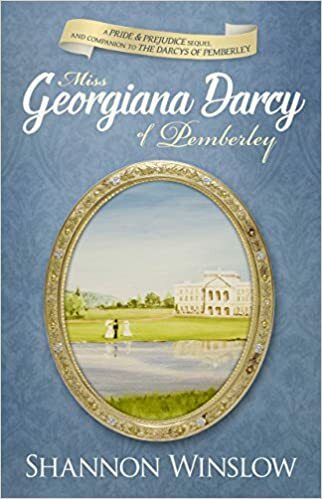 I have also just read Miss Georgiana Darcy of Pemberley and Return to Longbourn and loved them both. The file is only 85 KB, so I can’t imagine it would be a problem. Or as I said, I could print and mail it to you if you’re in the US. Why don’t you email me at shannon(at)shannonwinslow(dot)com and we’ll get this sorted out. That’s a very sensible suggestion, I’m doing it now.